J-Tube Pull Wire Replacement - Global Diving & Salvage, Inc. 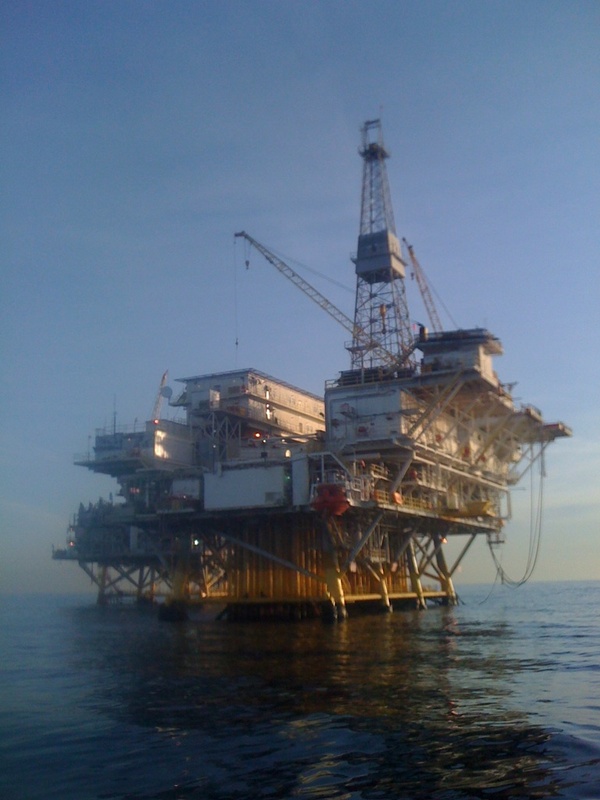 In preparation of a new pipeline being brought to an oil platform in the Long Beach area, Global was contracted to replace the existing 1″ pull wire with a new 1 1/4″ pull wire on three J-tubes. 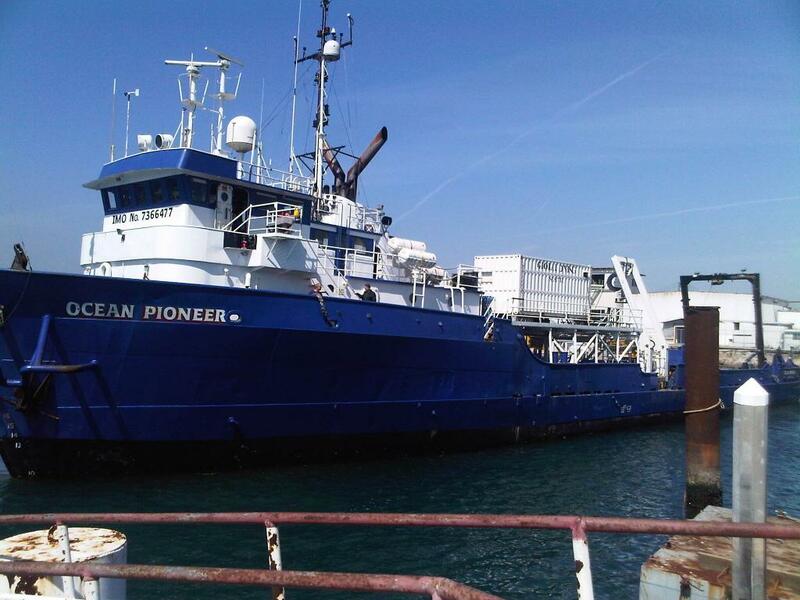 Our Saab Seaeye Cougar XT ROV with LARS (Launch and Recovery System) was mobilized aboard the DP Ocean Pioneer, from which all ROV operations were carried out. Crews working on the platform mounted winches and rig-in pulleys to assist with the removal of the old wire and installation of the new. As part of this operation, a pipe pig was sent down the J-tubes to ensure they were clear of growth and properly prepared to receive the new pipeline.